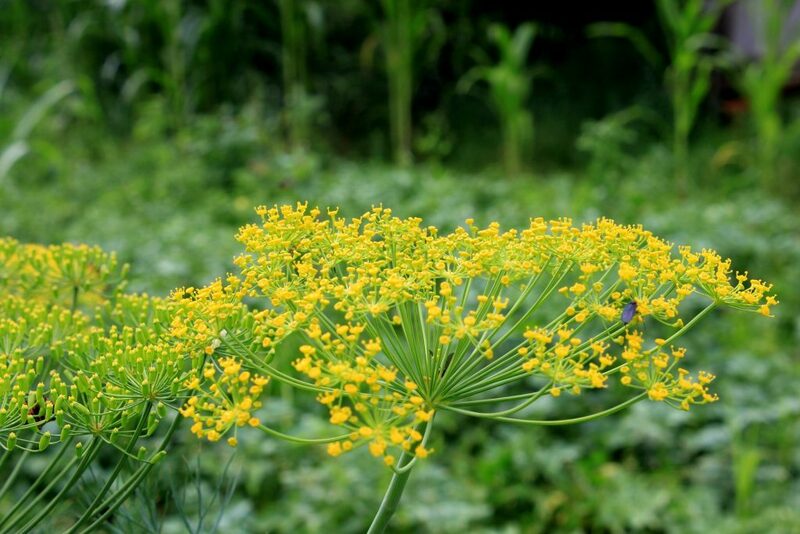 Cathy Isom explores the many uses of dill and why you should grow your own. That’s coming up on This Land of Ours. Dill has a delicate flavor of anise, celery, and lemon that enhances everything from fish and chicken to salads and veggies. You can use both the feathery fronds and the seeds in cooking, but dill isn’t just good in the kitchen. There is some evidence that dill helps to boost digestion, may ease insomnia and diarrhea, and can help keep your mouth fresh and clean. Dill also attracts beneficial insects, such as ladybugs. Dill grows in zones 3-7 as a summer annual. In zones 8-11, it works better as a winter crop. Dill won’t survive even the shortest freeze, but it also doesn’t like sweltering heat. 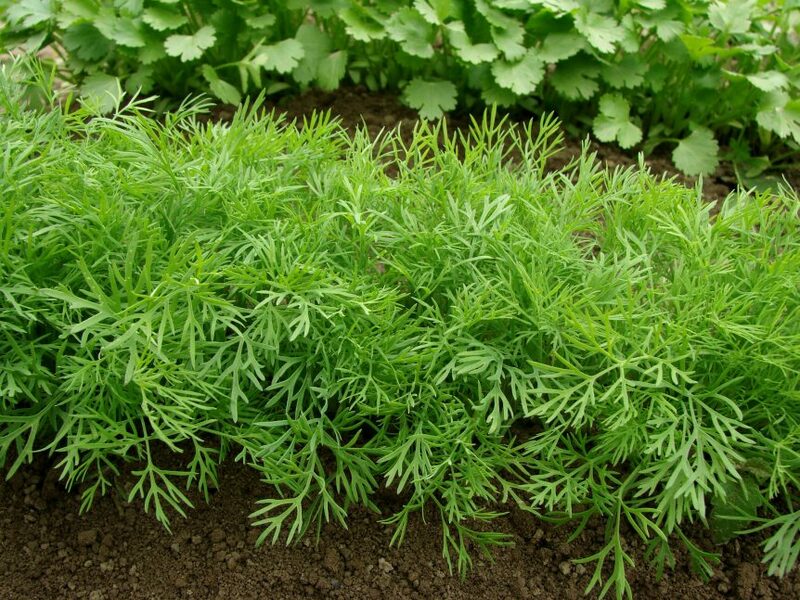 Plant dill in the garden in the spring or early summer when the soil is about 60-70°F. If you don’t want dill coming back, either snip it before the seeds form or plant it in a container. Once outside, beware of aphids, cutworms, snails, slugs, and tomato hornworms.